Help wanted ads not specifically related to workamping. 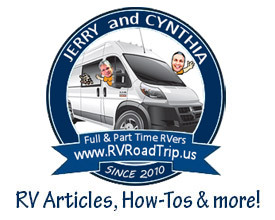 These are help wanted ads that are not specific to workamping but may be suited for some RVers, submitted during 2019. 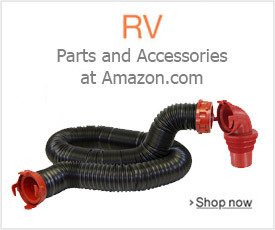 These are NOT ordinary RV worker positions. To view workamping only ads, please click here. We sometimes get ads submitted for sales rep positions, work from home opportunities, etc. We post them to this page because some of you may be interested in them. Disclaimer: These ads have not been verified. Please use common sense when responding to any ads so you do not fall victim to scams. Never send money to anyone! WorkampingJobs.com and its operators are not responsible for anything that transpires between you and a third party. See full disclaimer link below. There are no records to display for this year.